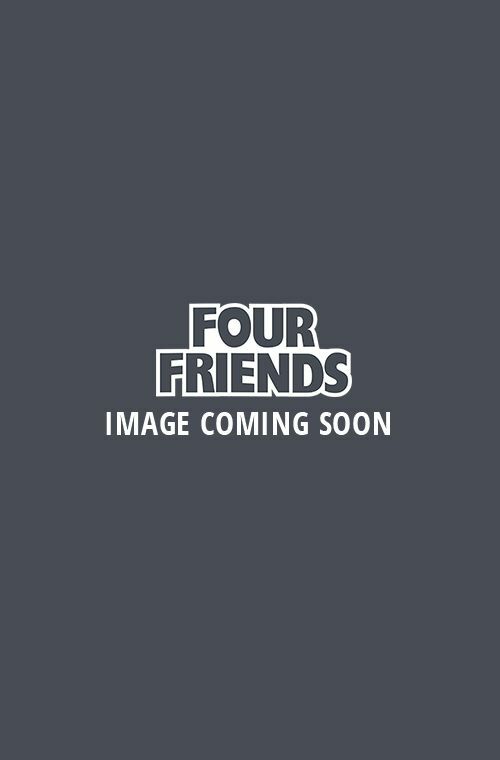 Earn 16 Loyalty Points with this product. ? 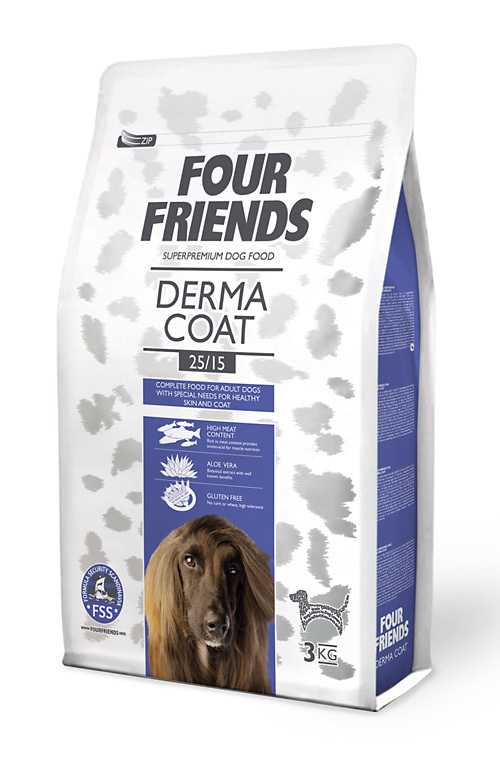 FourFriends Derma Coat is totally gluten and grain free. With pure dried salmon meat and potato as the sole carbohydrate source. Salmon meat and salmon oil are excellent sources of omega fatty acids which have many positive effects in the body. With this food 77% of the total protein content is derived from animal origin. 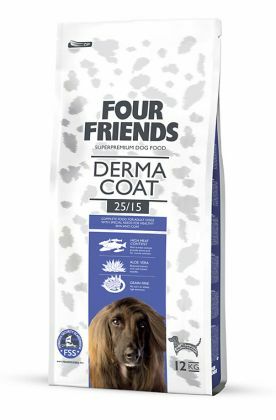 Starting at only £16.95 for a 3kg bag, a 12kg bag costs £58.95 and a bundle of two 12kg bags is only £106.11. Remember you earn Loyalty Points on each purchase. Giving even better value for money. 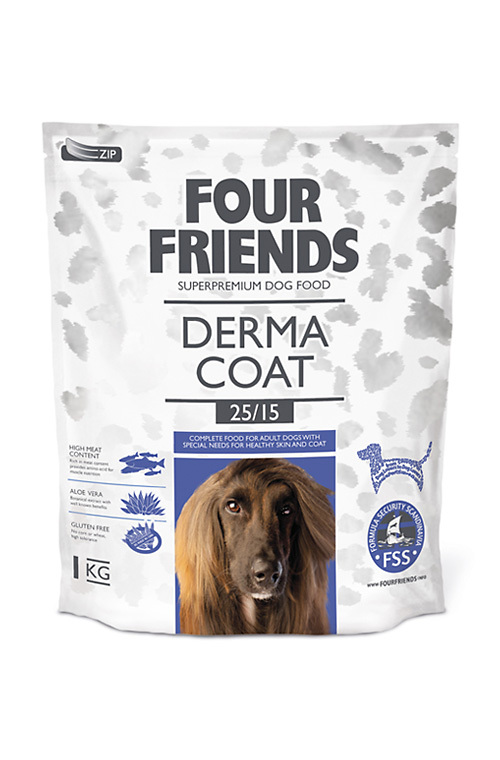 Salmon 32% (Dehydrated Salmon 15 %, salmon protein 17 %), potato flakes, Potato protein chicken fat (preserved with mixed Tocopherols), dried apples, brewer´s yeast, hydrolyzed poultry liver, salmon oil, aloe vera (1,5 g/kg), fruit & herbal extract (300 mg/kg), mannan-oligosaccharides (150 mg/kg), fructo-oligosaccharides (100 mg/kg), yucca schidigera extract (80 mg/kg).